Riley and her friends head to a remote cabin in the woods to study for finals. 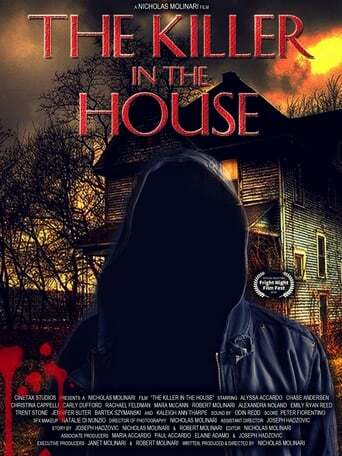 But they soon find their own lives will be put to the test by a killer in the house. Dark pasts come to light and friendships are questioned as the battle for survival turns bloody.